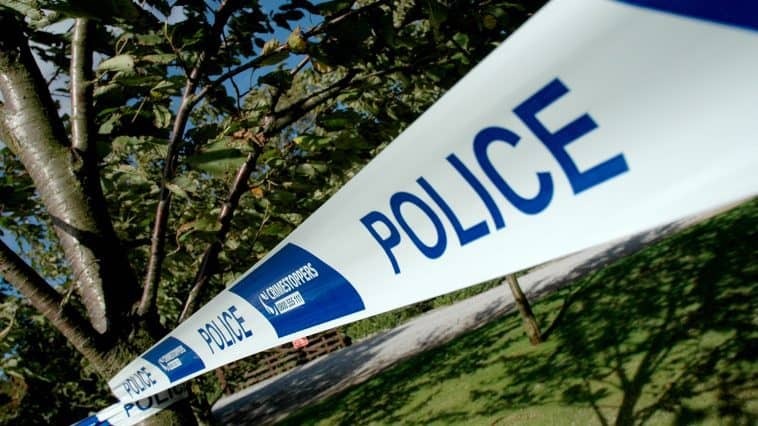 A man in his 30s has been arrested on suspicion of murder following the discovery of the body of a woman in Avonmouth. Yesterday (Wednesday November 28), we attended an address in Napier Road at around 7pm, following a report of a concern for welfare. On arrival, the body of a woman was found. We are currently treating the death as suspicious. The area has been cordoned off while forensic investigators examine the scene and other enquiries are on-going as part of our investigation.